Application guide: Monday through Sunday, every morning. 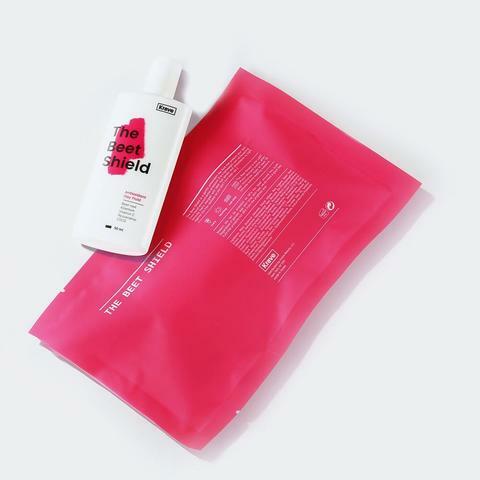 Apply a generous amount evenly onto face, neck, and chest. 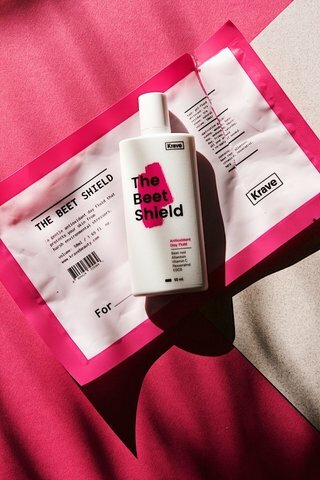 The Beet Shield comes in as the LAST STEP of your skincare routine, after your moisturizer. Apply at least 15 minutes before heading outdoors and reapply as needed. Pro tip: You can totally ditch a makeup primer when using The Beet Shield. In order to ensure that the product performs to its highest degree, we have carefully chosen to include ethanol in our formulation, which may be concerning to some, but let us explain. 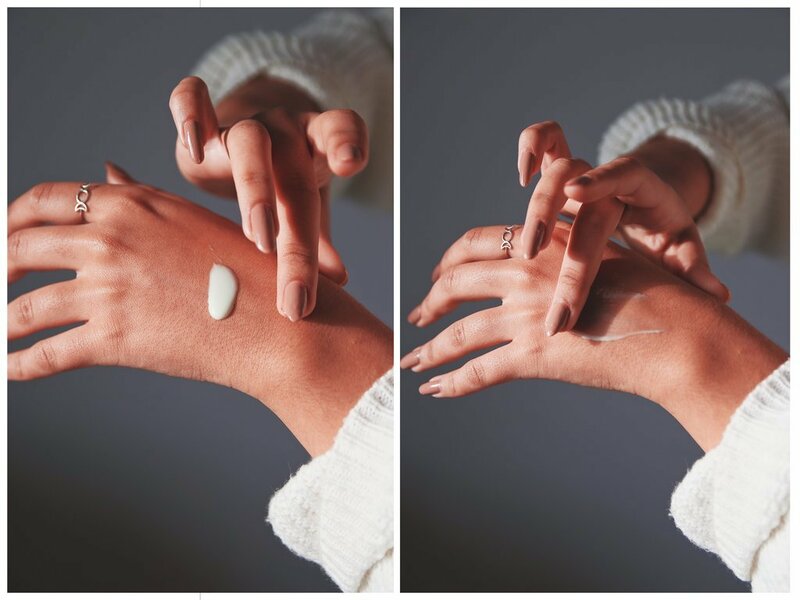 Ethanol serves many purposes in skin care formulation. We use it to stabilize the UV filters, create a lightweight consistency and as a solvent in our formulation. It was not used as a mattifying ingredient to dry out your skin, in fact, the formula feels hydrating while leaving your skin a healthy sheen. One thing you can be sure of is that there is nothing in this product that isn’t absolutely necessary or absolutely approved for consumption. However, if you are someone who’s suffering from rosacea, or severe skin condition we do not recommend that you use The Beet Shield and consult with your healthcare provider before doing so.